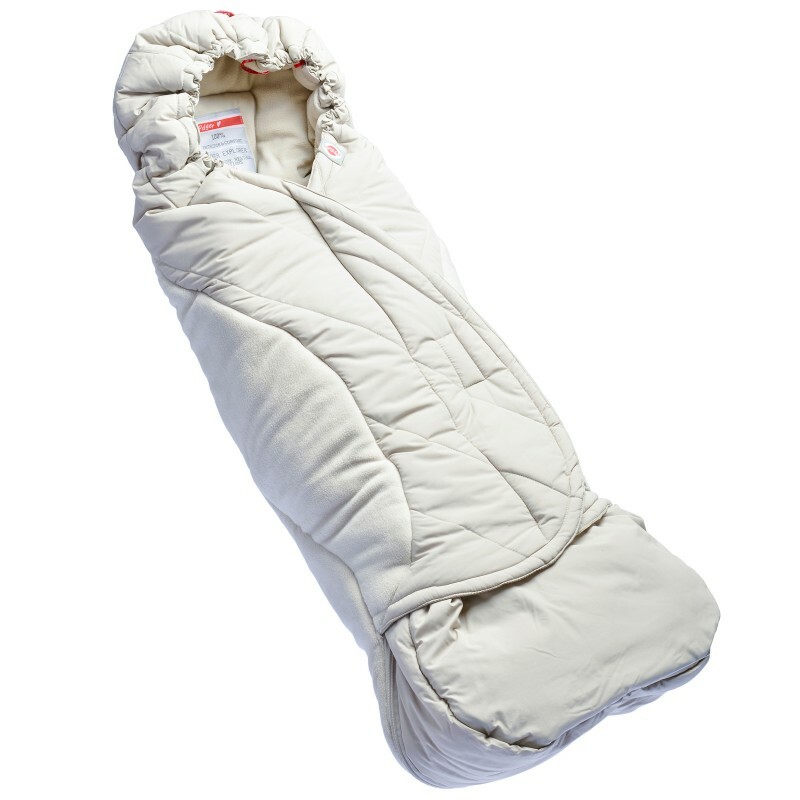 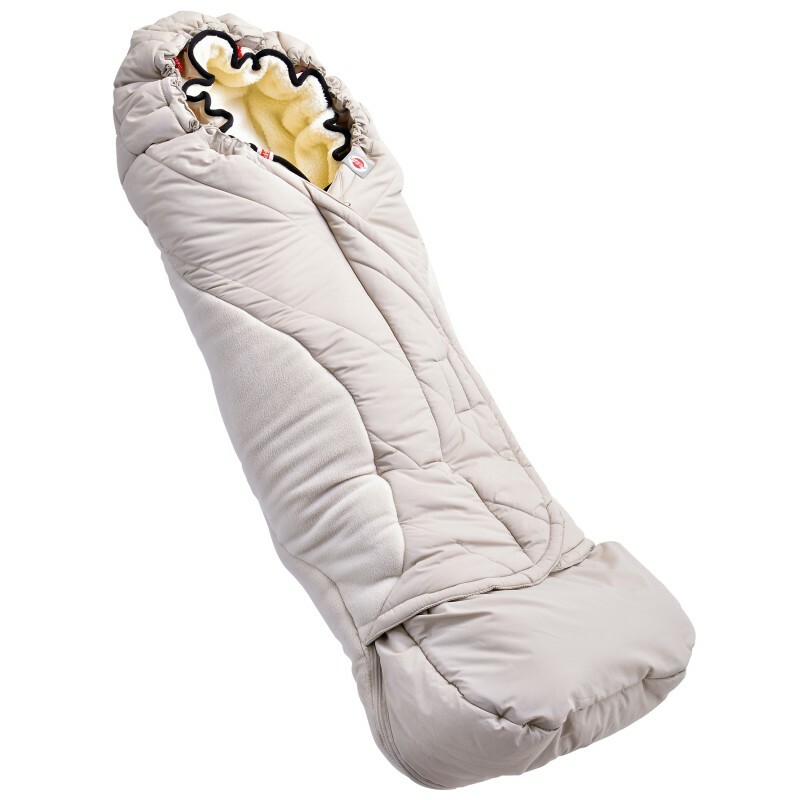 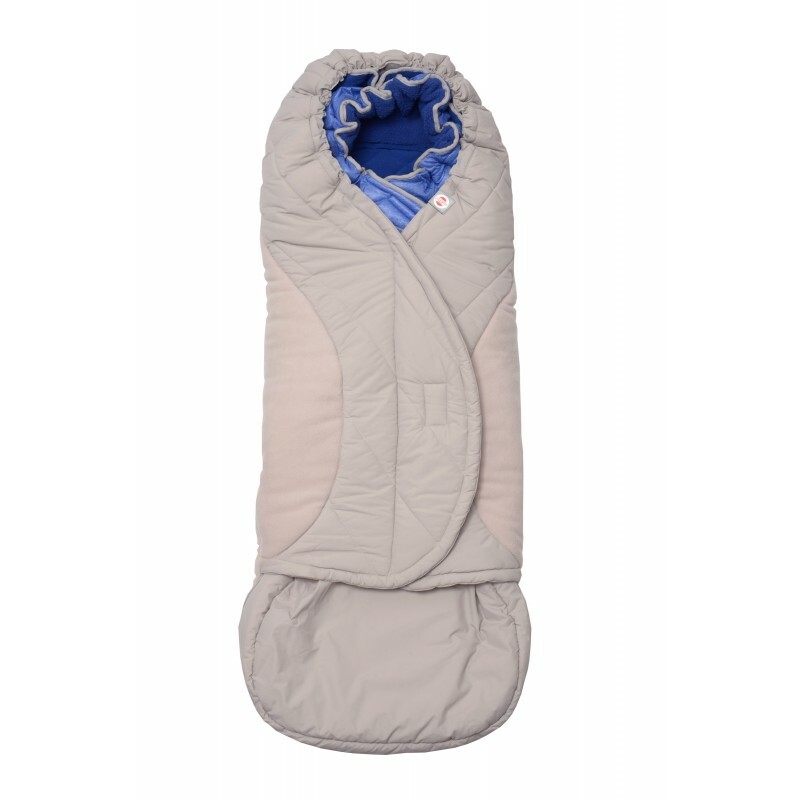 This year-round footmuff consists of two layers that can be used together or separately. 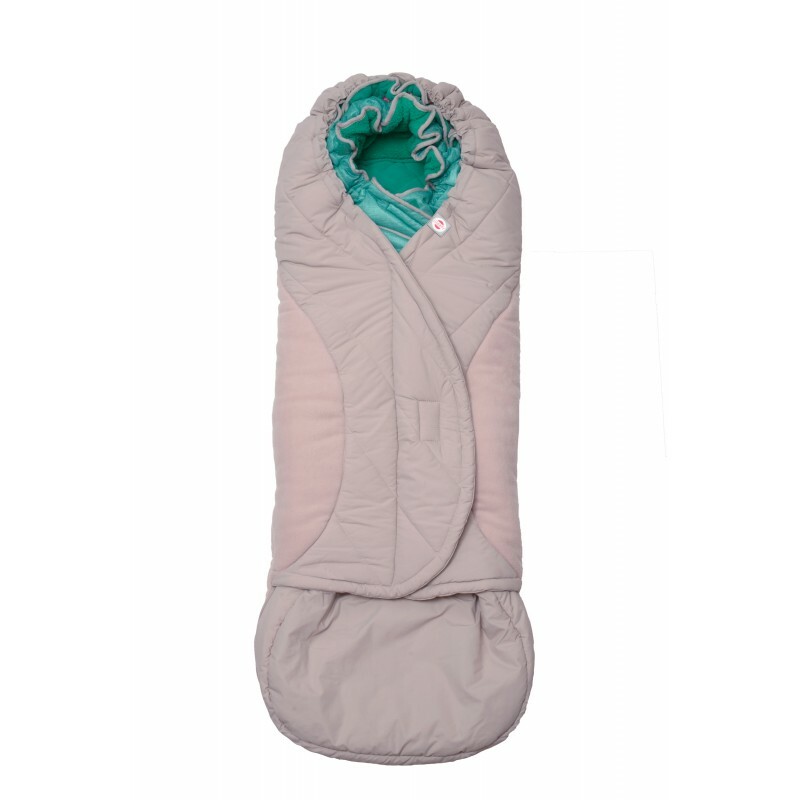 In its entirety the footmuff is ideal for the winter and the outer layer of the Bunker Outdoor is created for the autumn and spring. 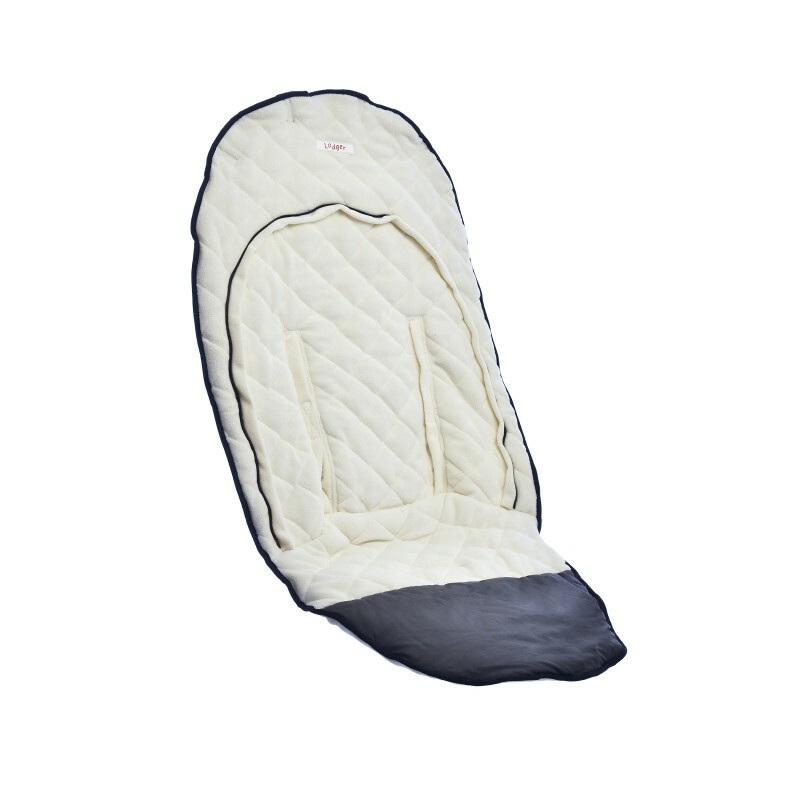 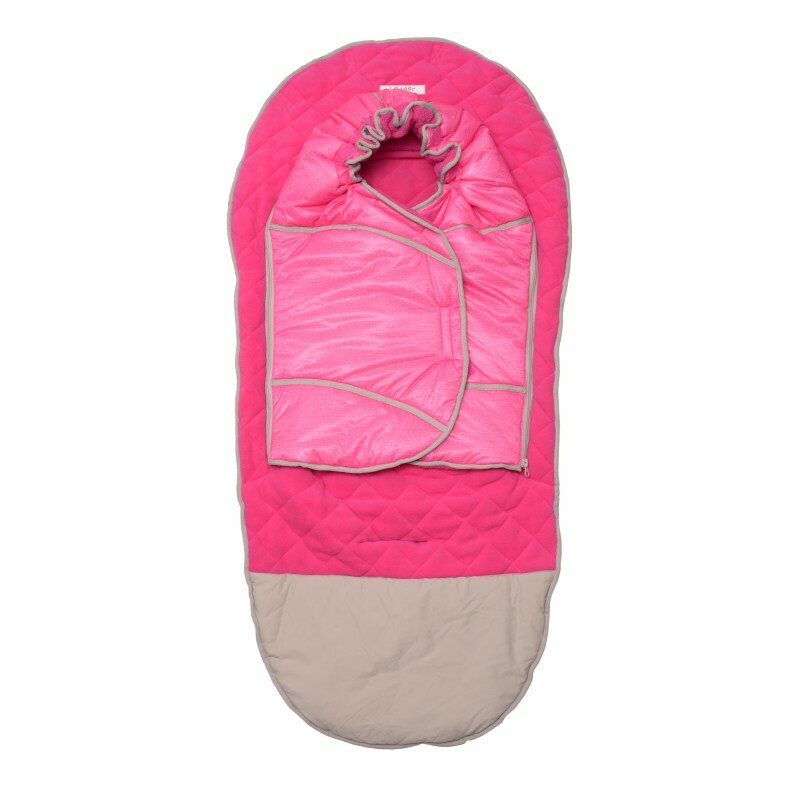 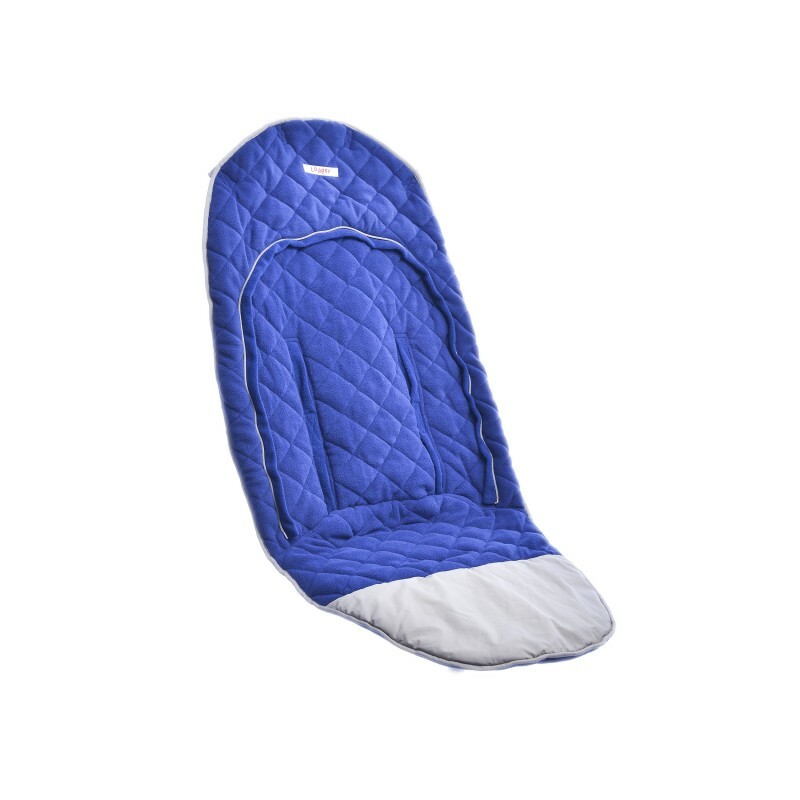 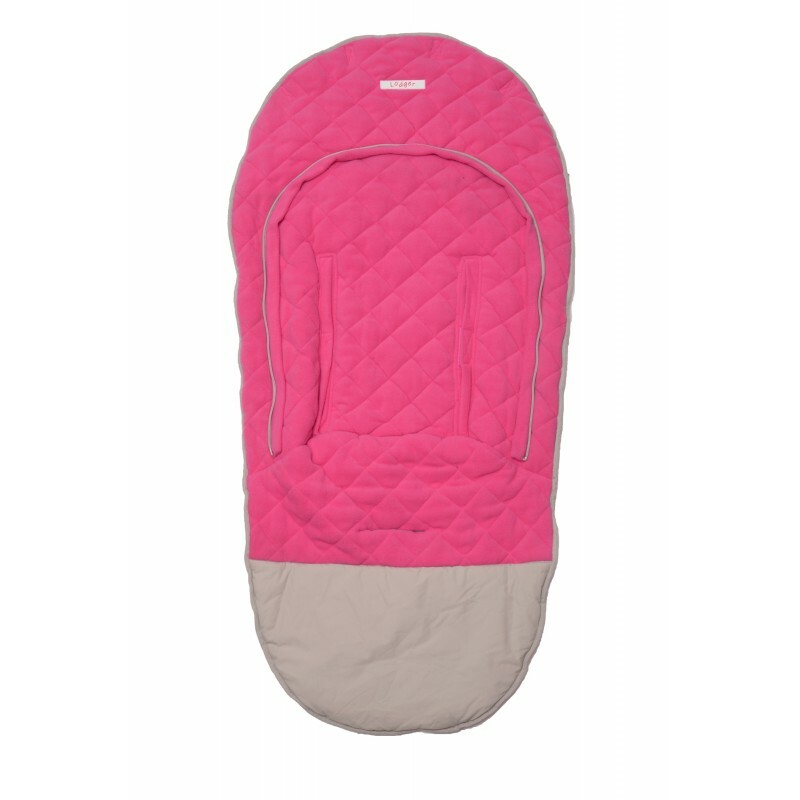 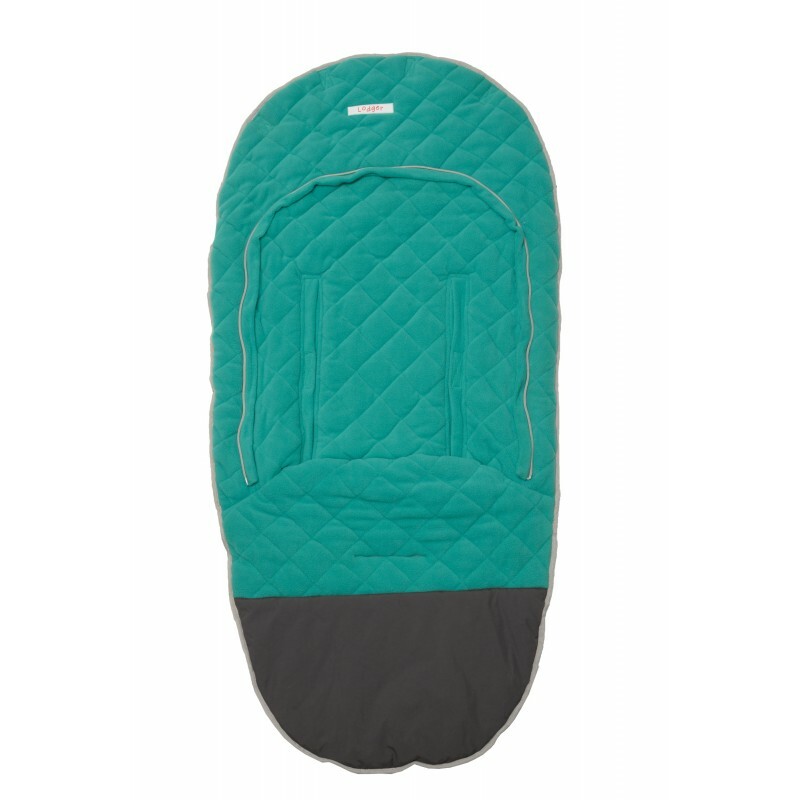 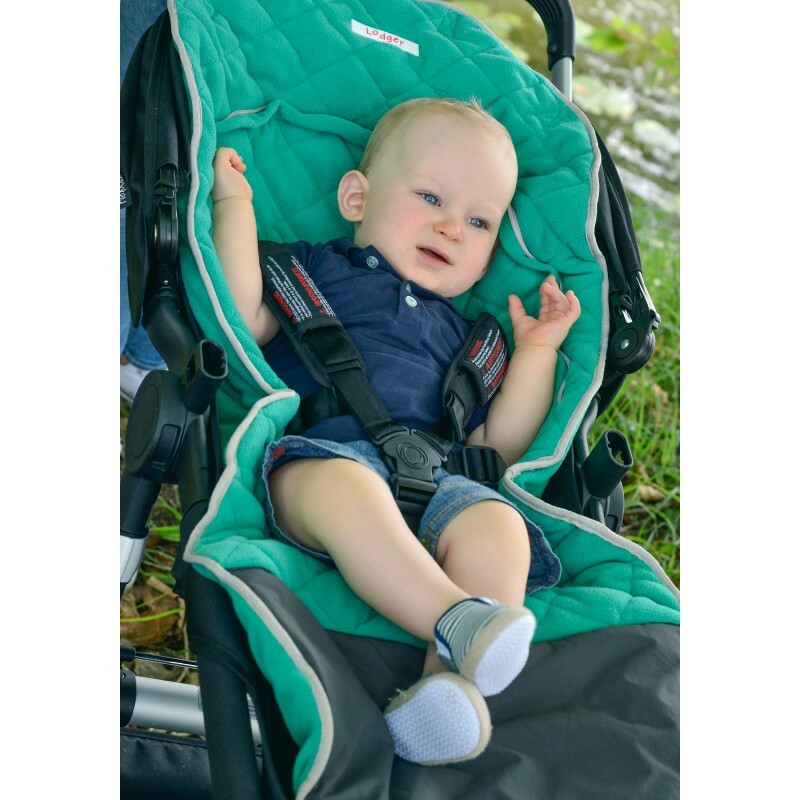 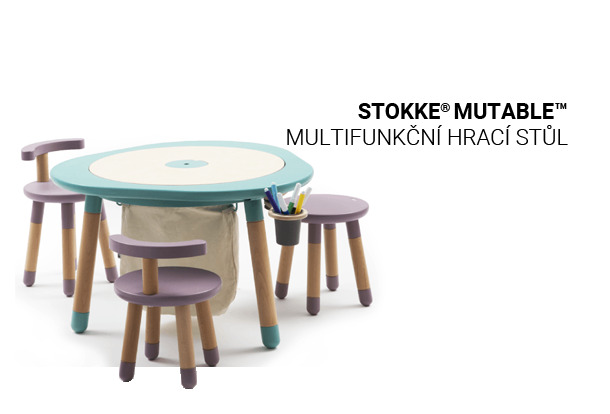 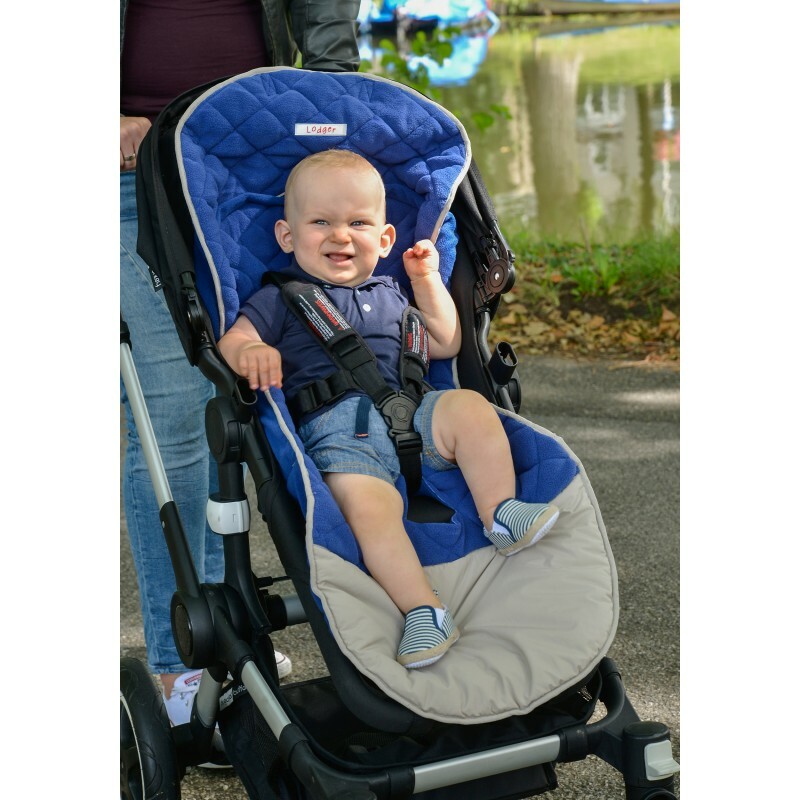 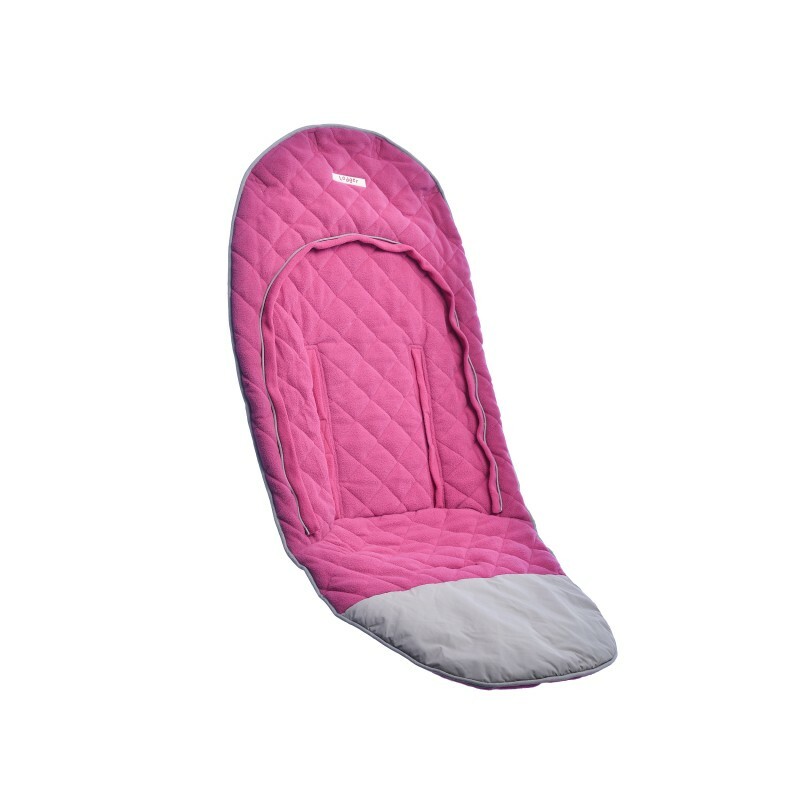 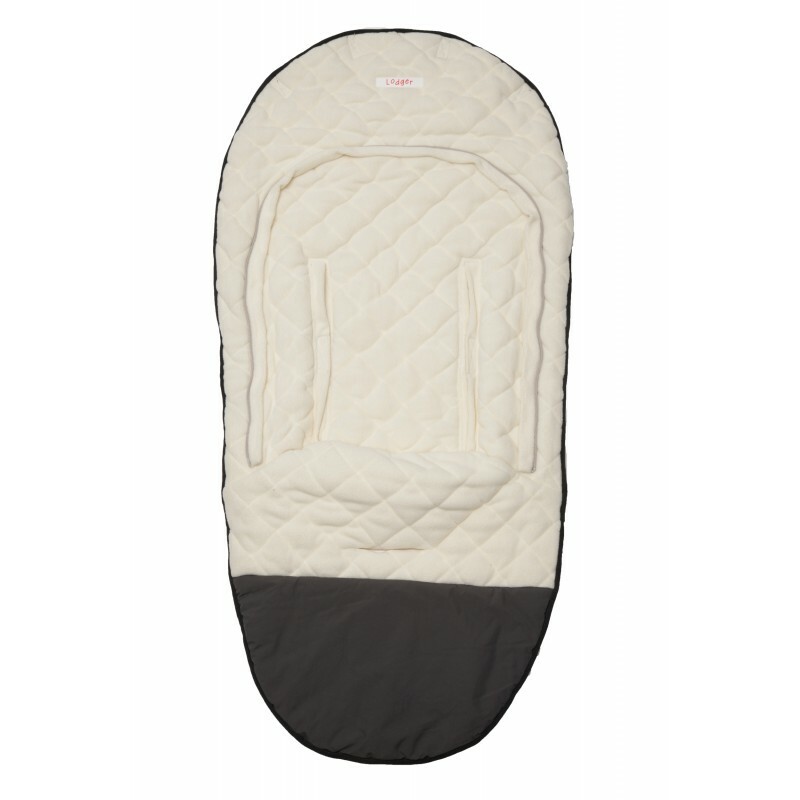 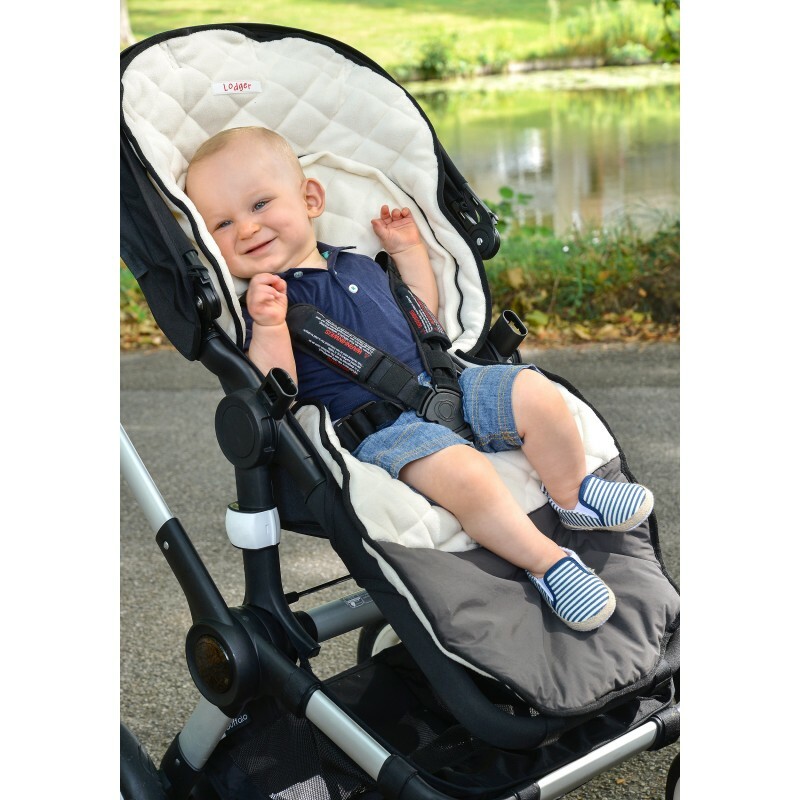 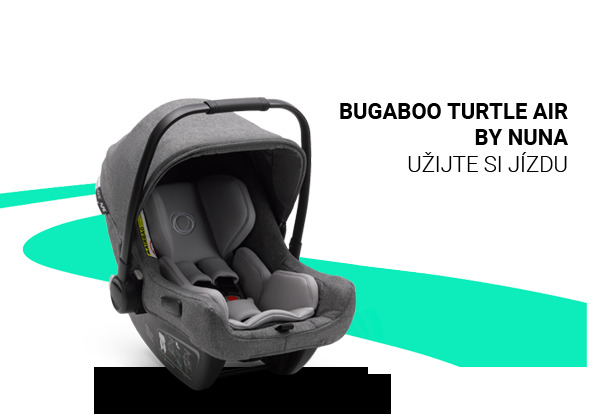 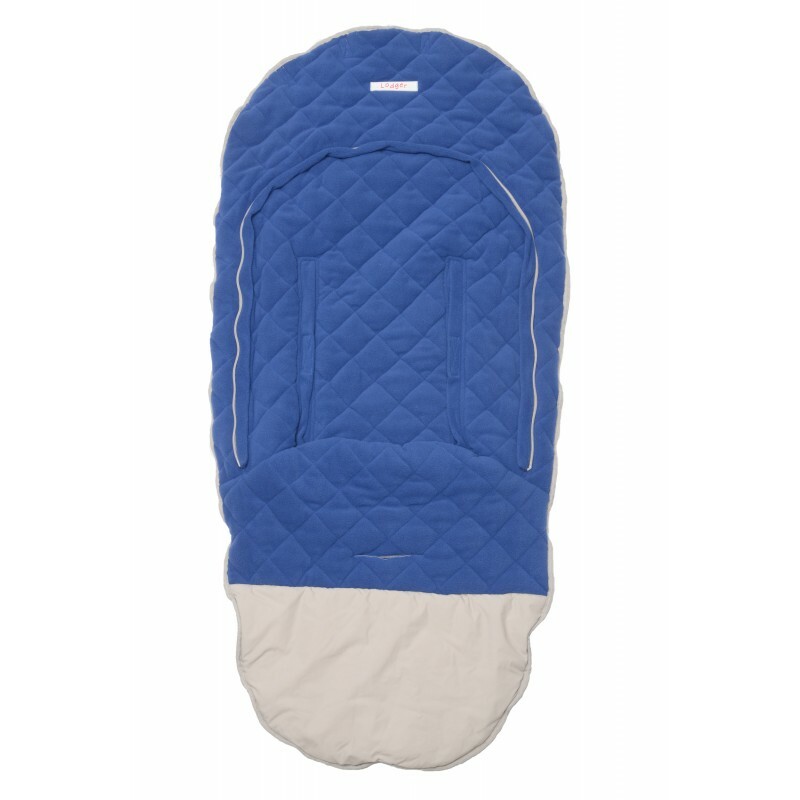 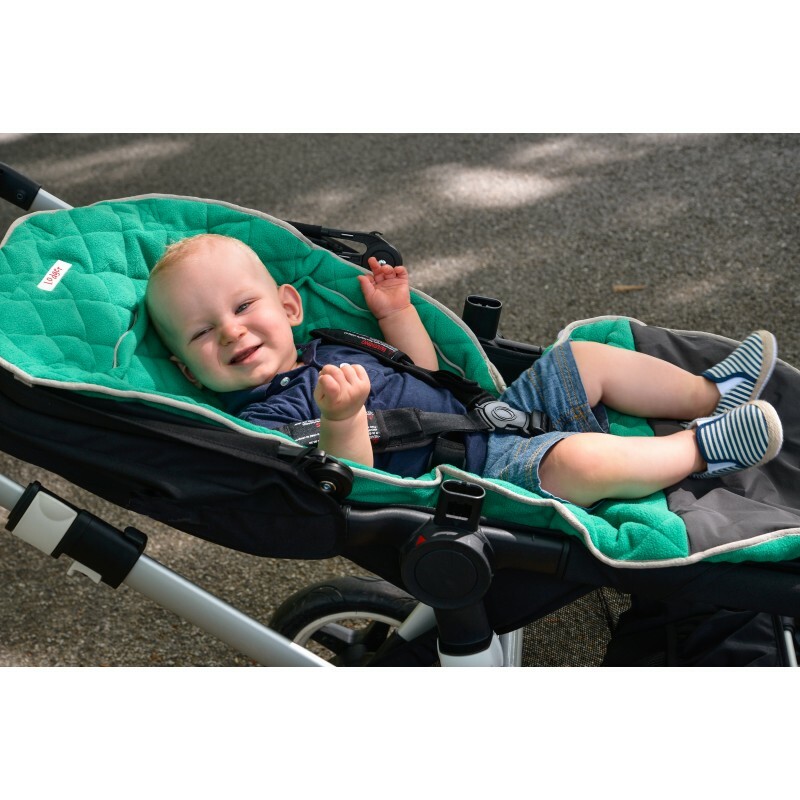 In addition, the padded seating can be used on its own in a buggy or pram, this offers comfort during all seasons. 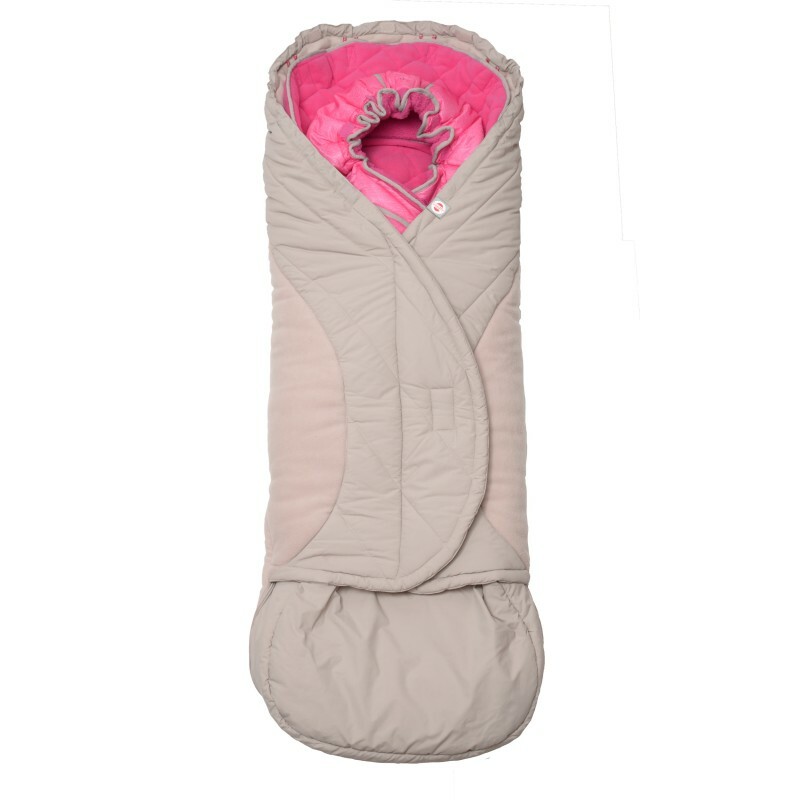 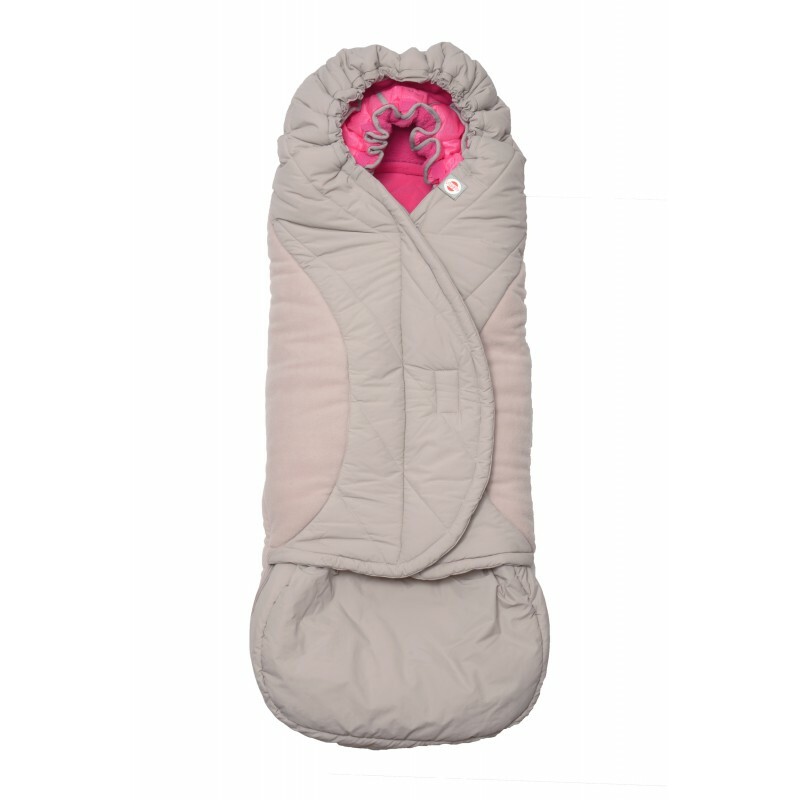 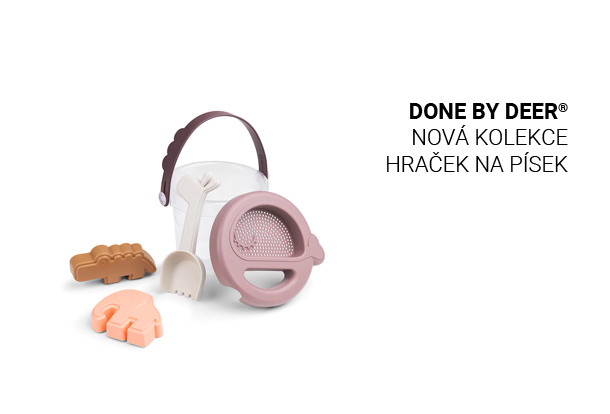 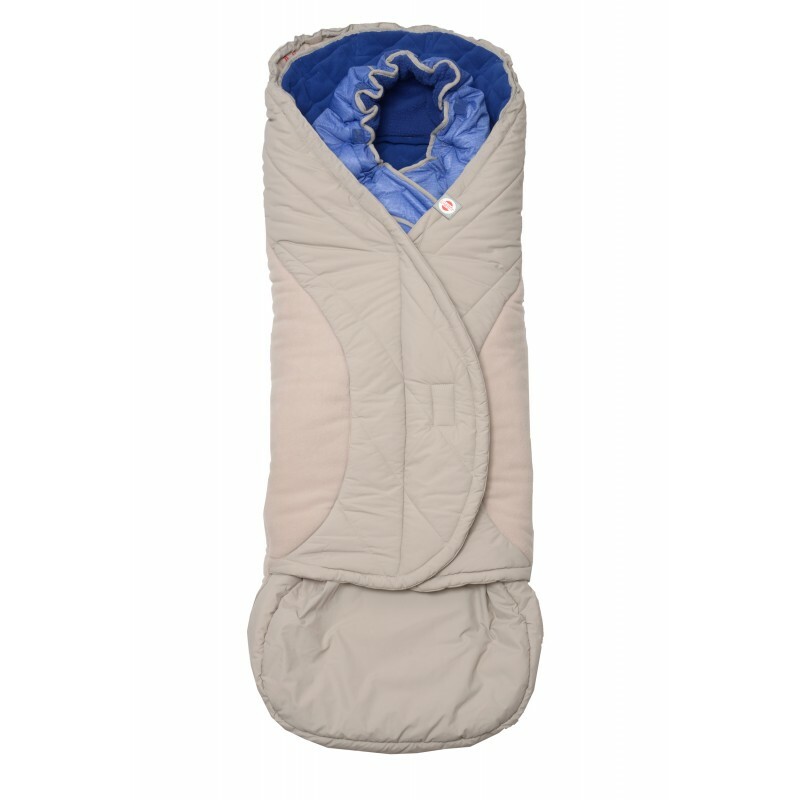 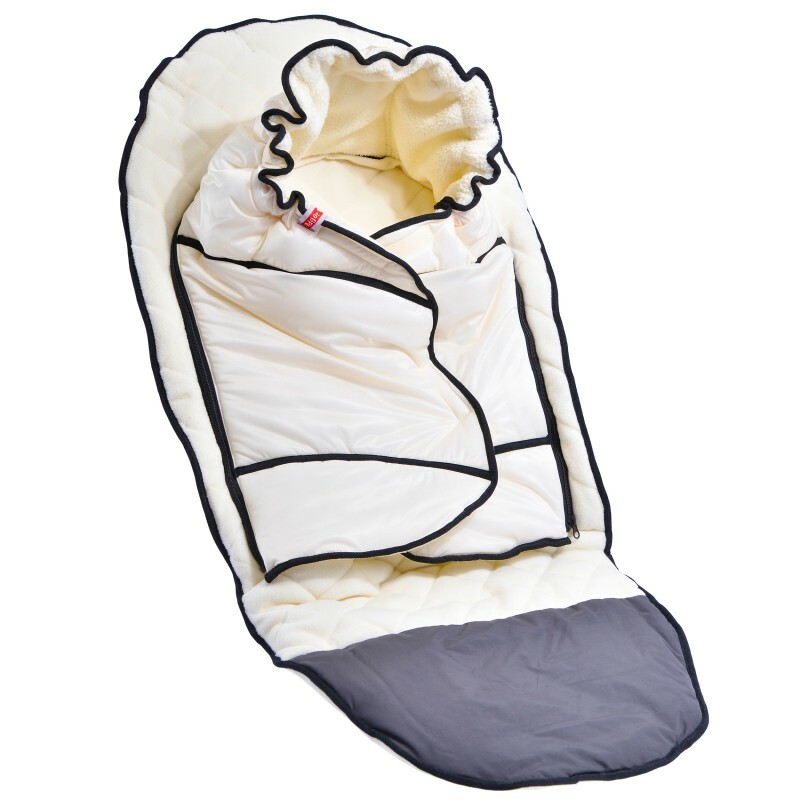 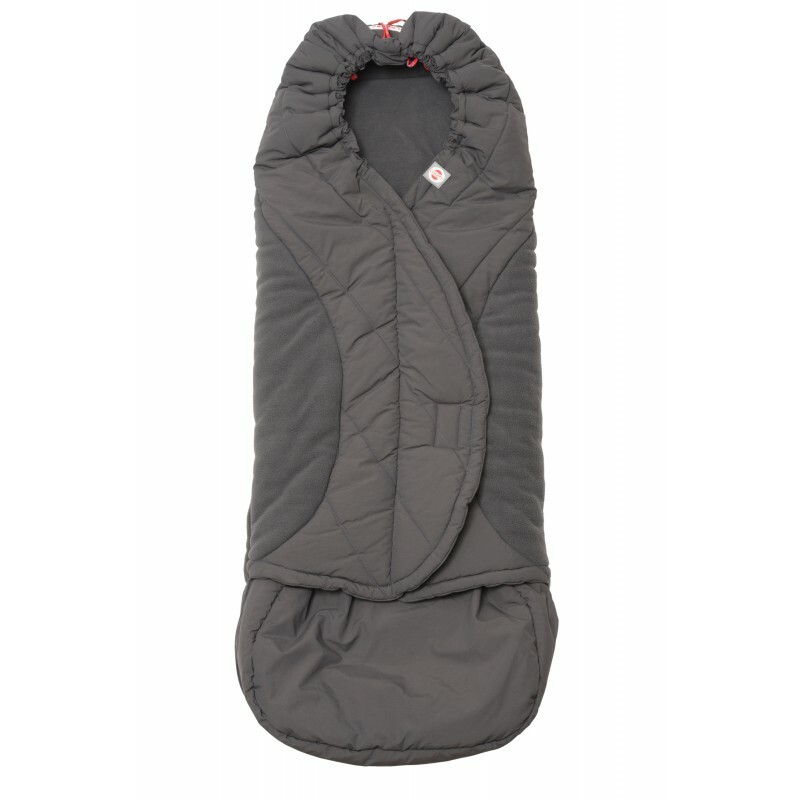 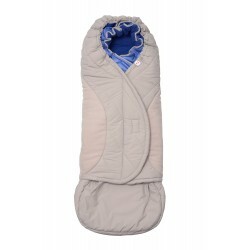 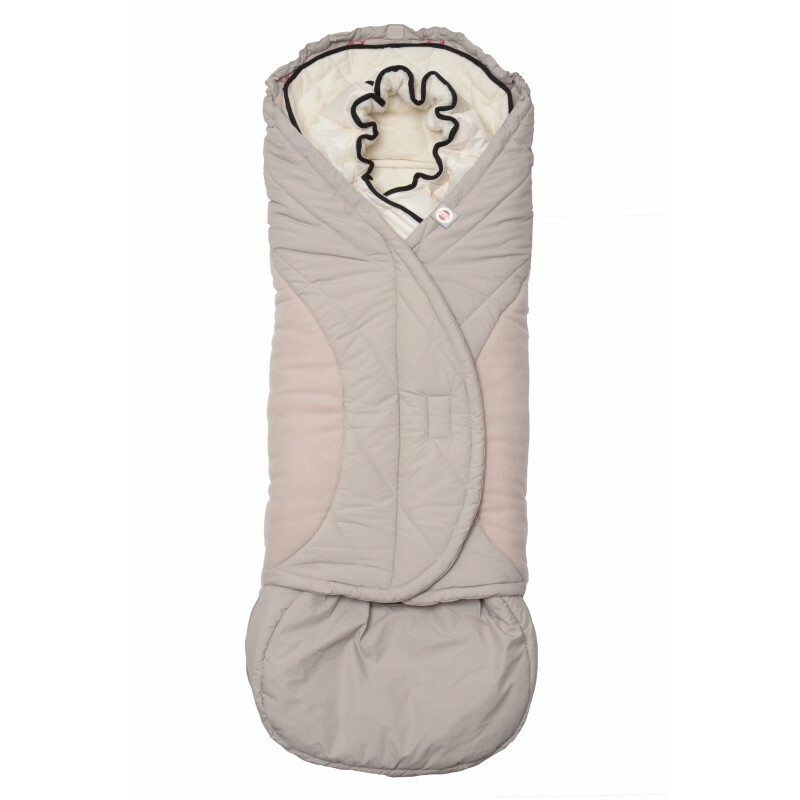 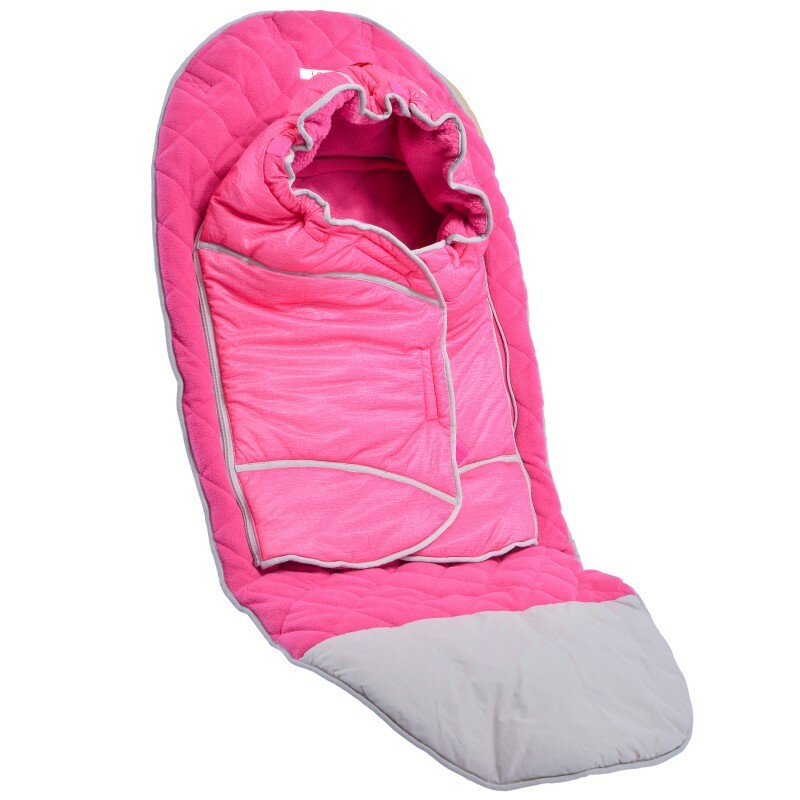 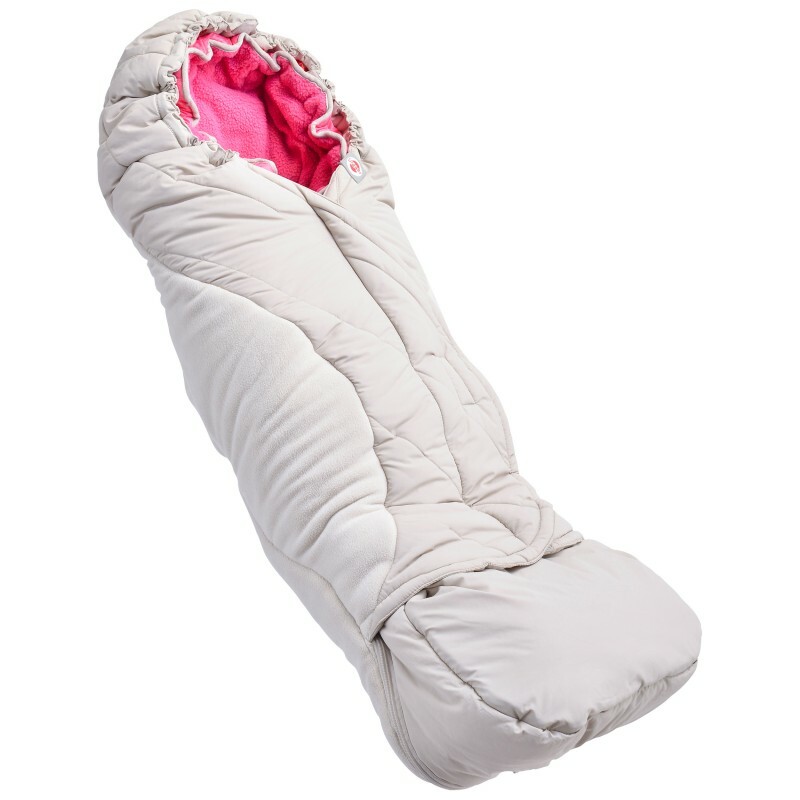 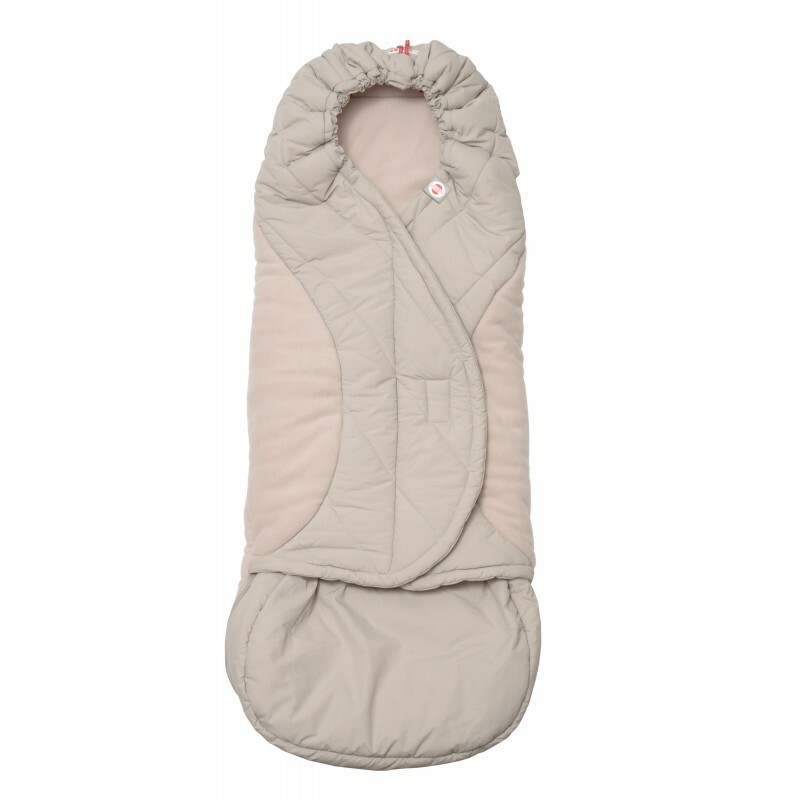 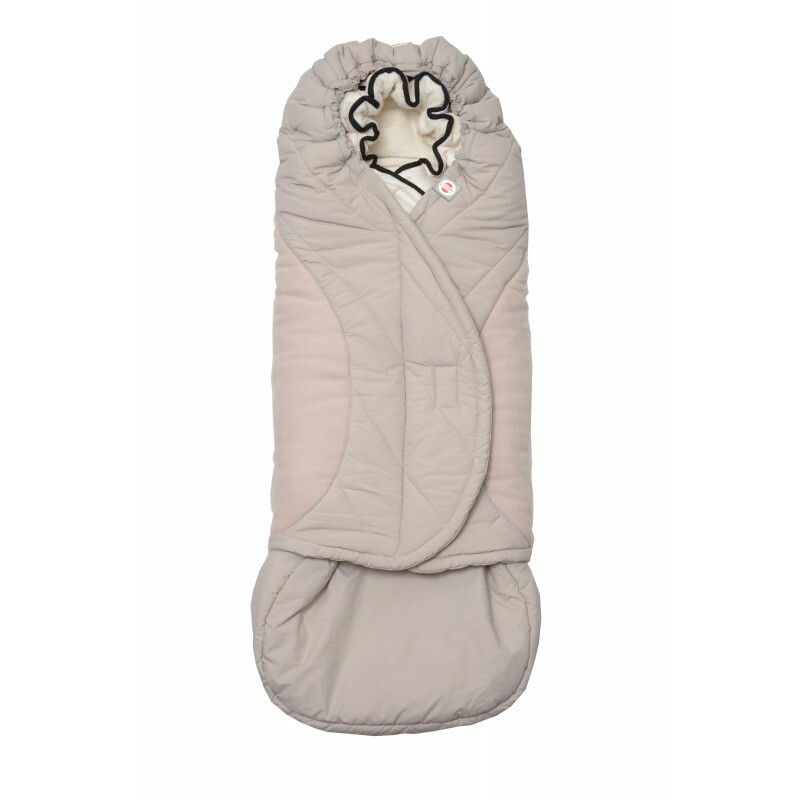 The front of the footmuff is made of the special material called taslon, that is wind and waterproof. 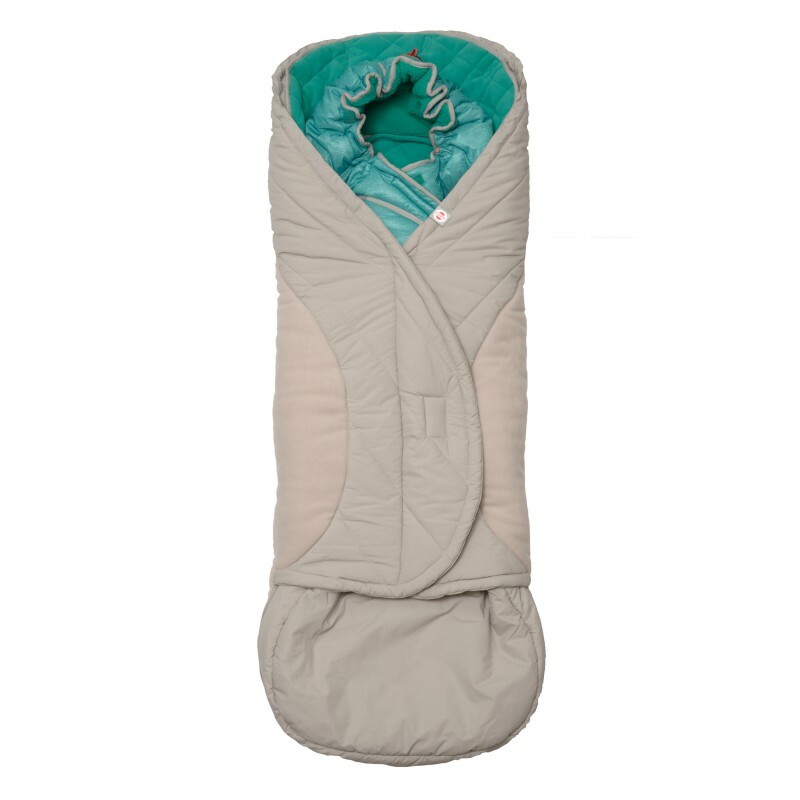 The inside of the Bunker Explorer is made from fleece of the best quality. 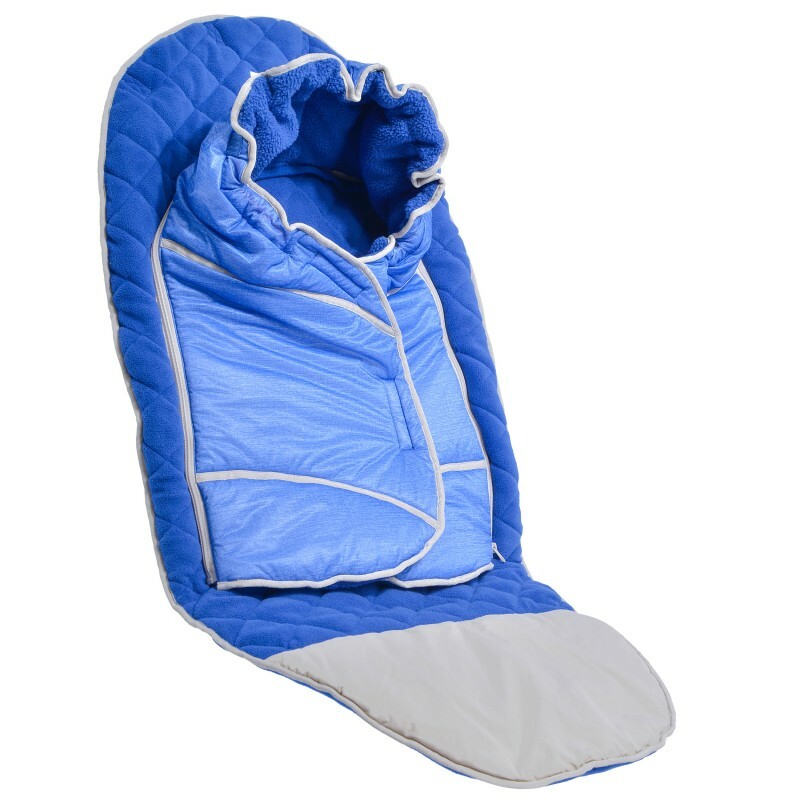 This is extremely soft and regulates the body heat. 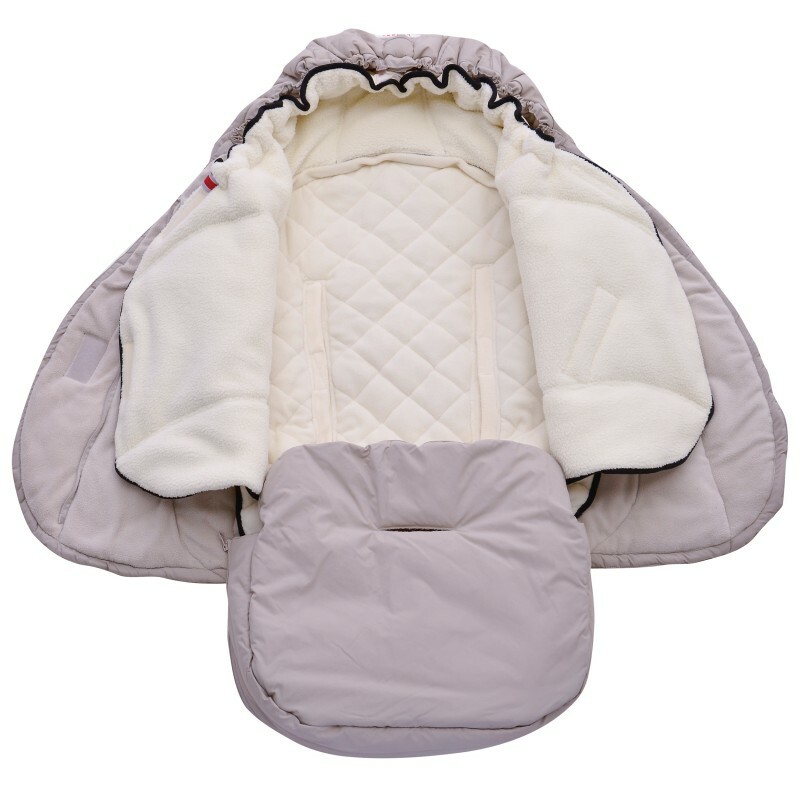 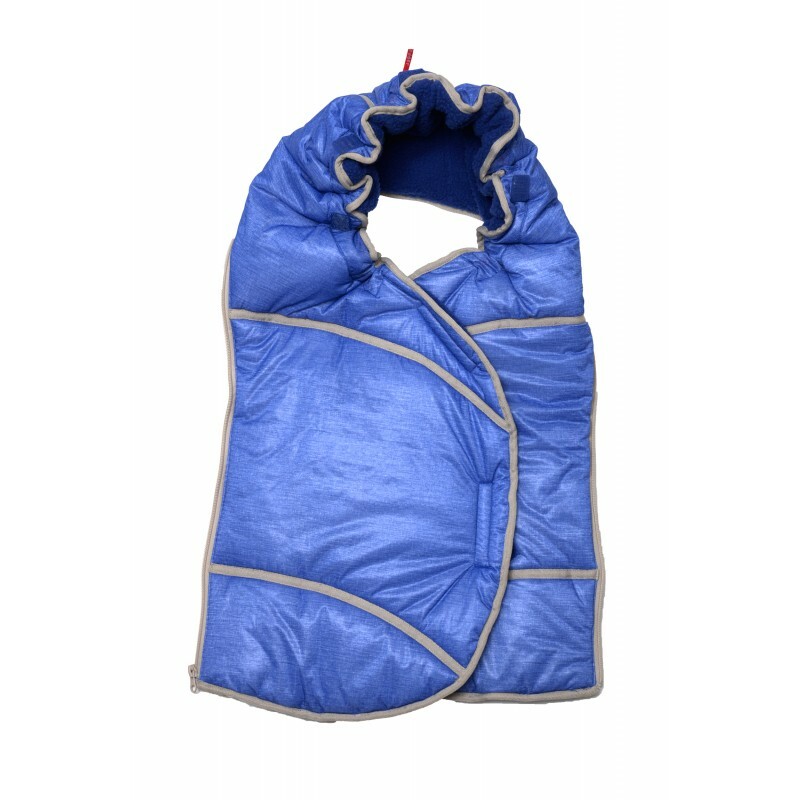 An addition is the "body-hood" that is connected to the seat-layer with a zipper. 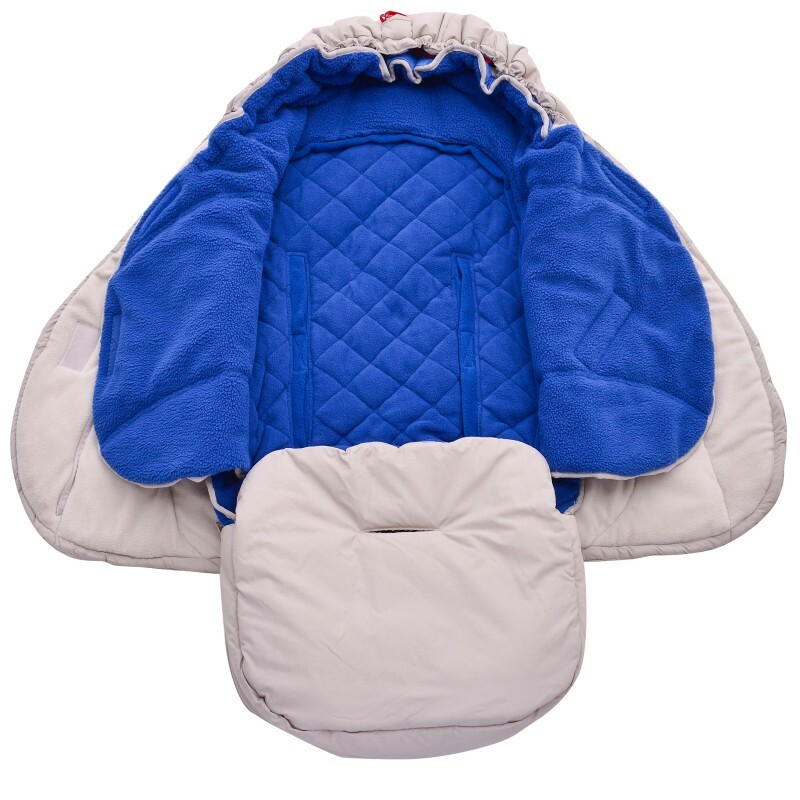 This hood fits around the face for even more heat retention. 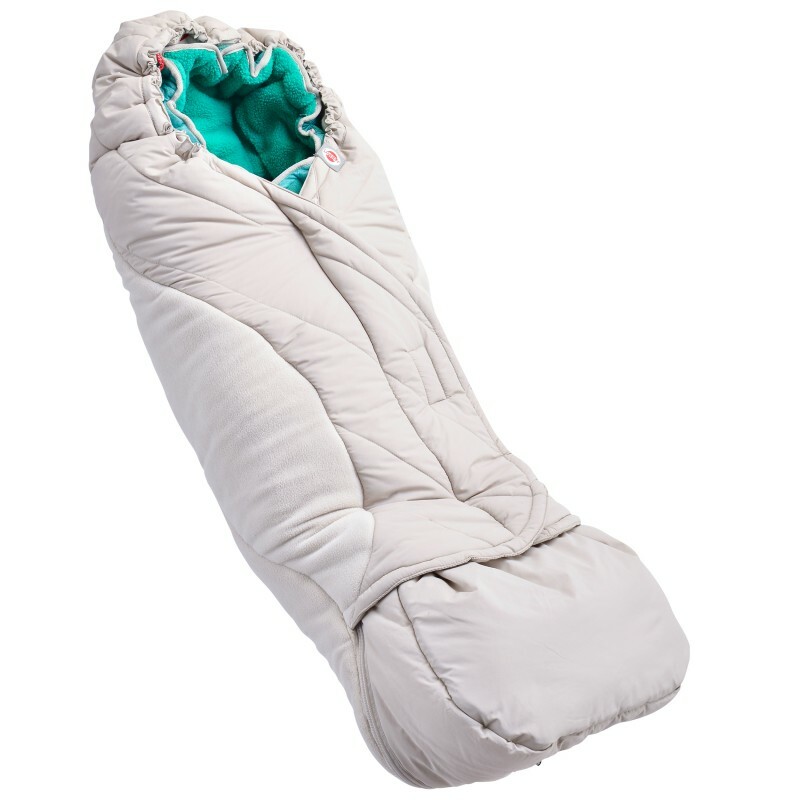 The lower part of the footmuff can be detached with a zipper. 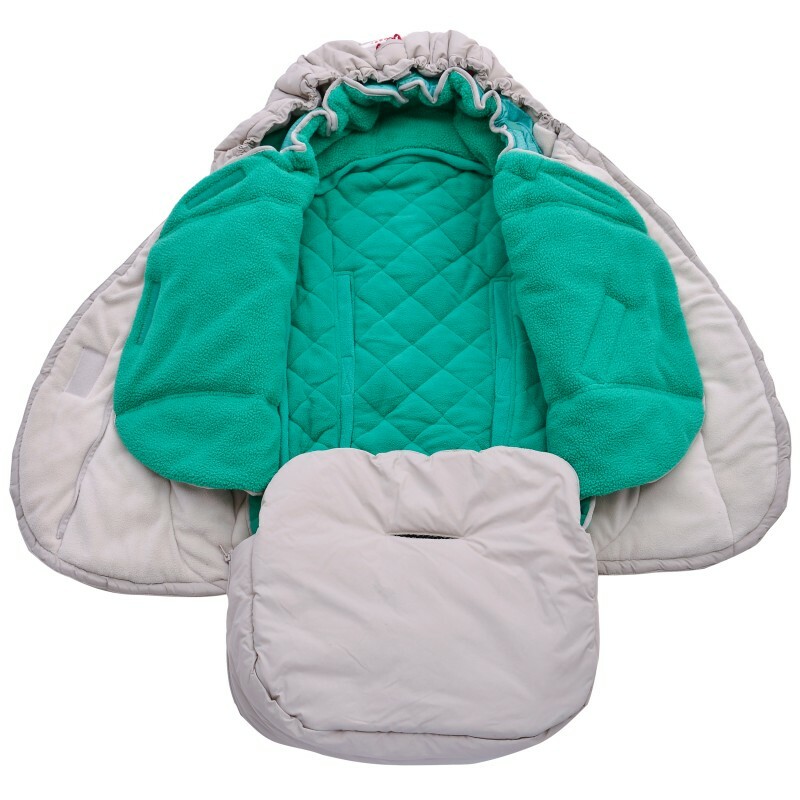 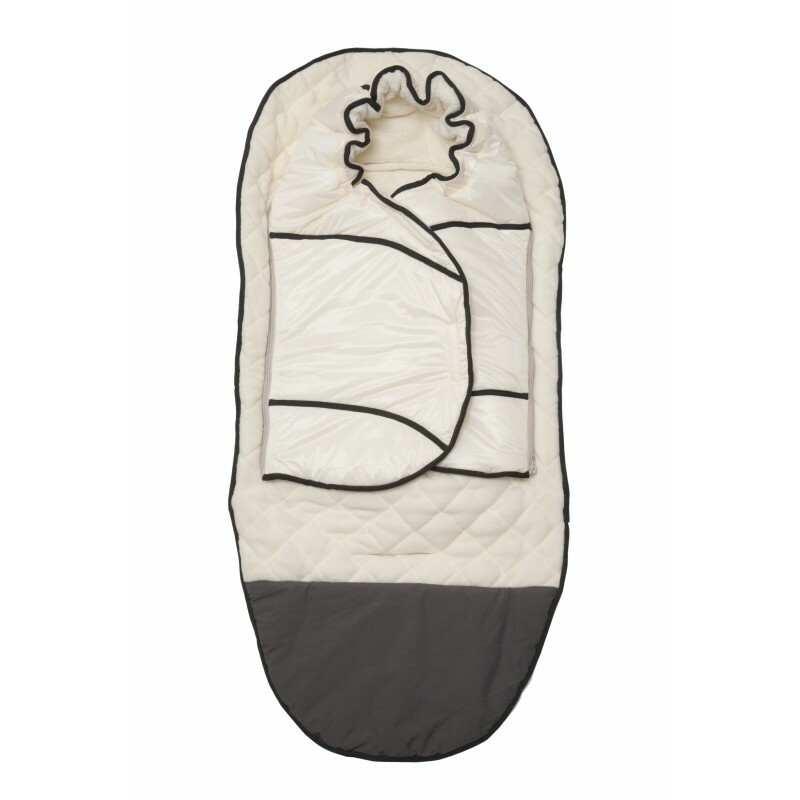 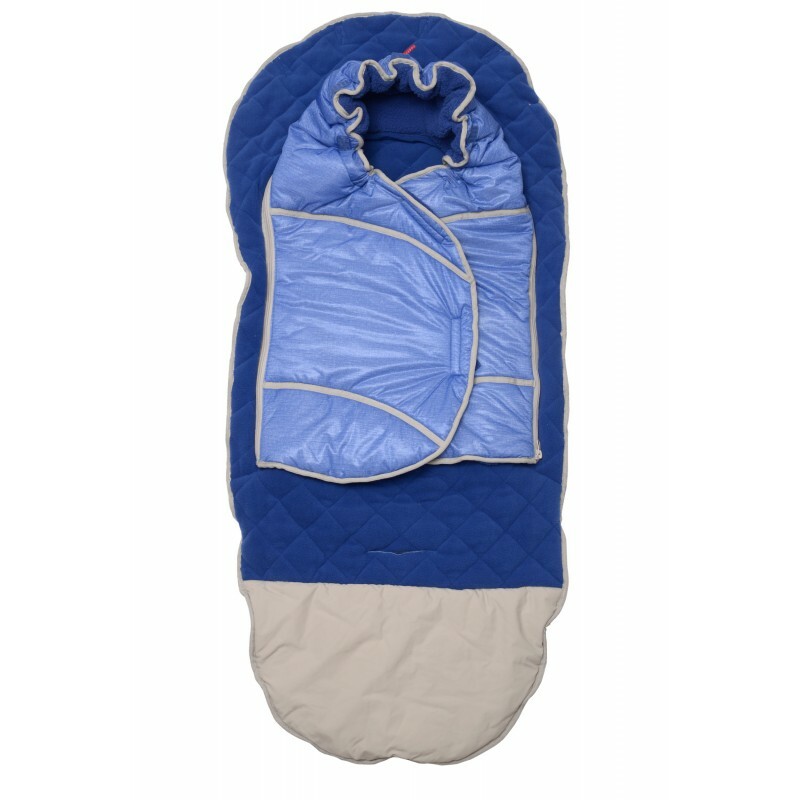 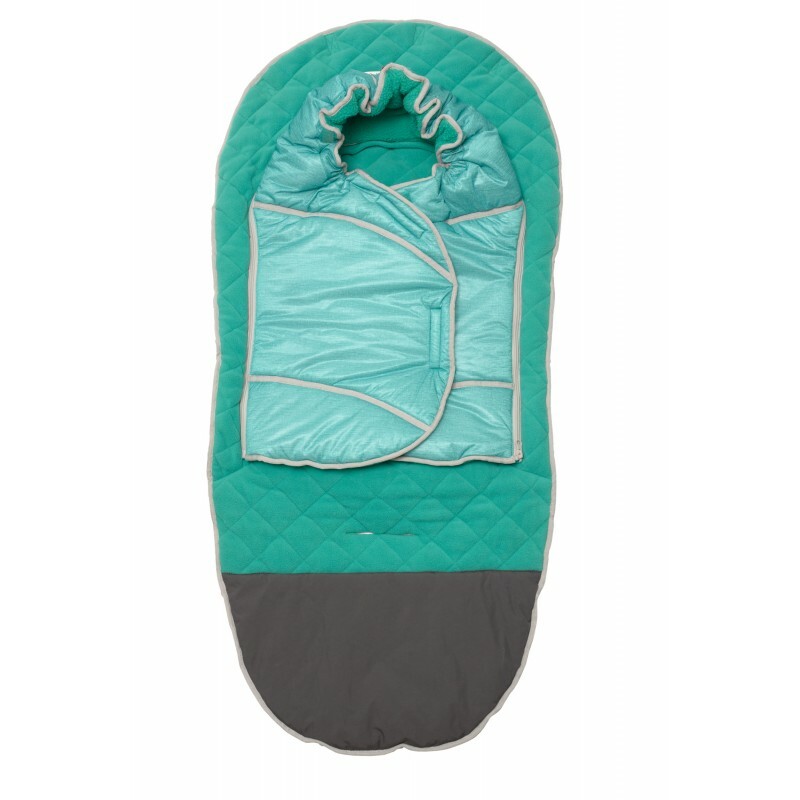 4 seasons footmuff adding or removing an inner layer. 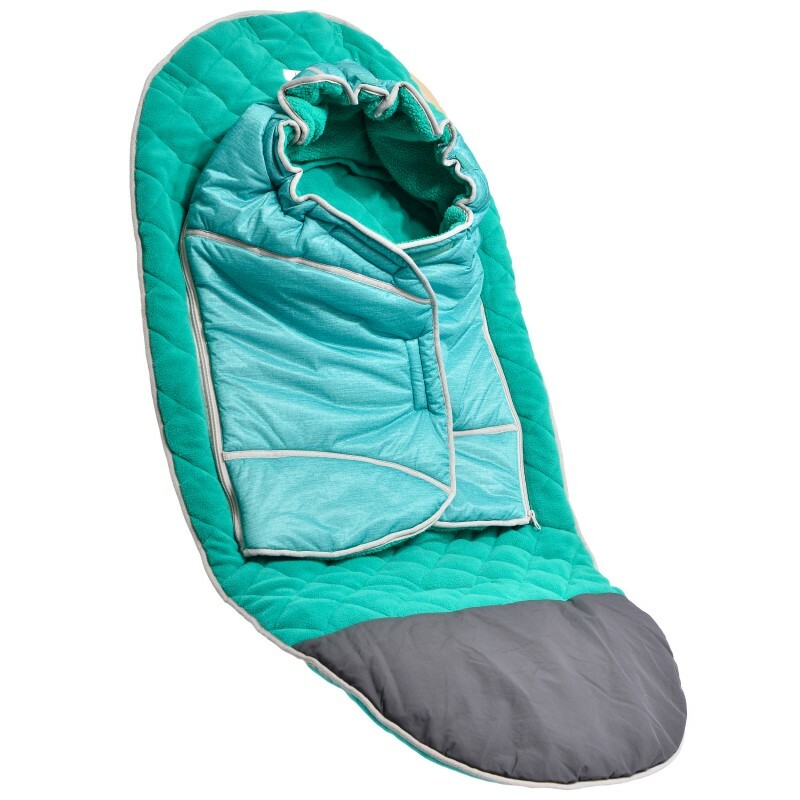 Unzippable foot section, ideal when your child has dirty shoes, easy to clean.